As you might imagine, people throw out ton of “stuff” when they move. Often times, a lot of this “stuff” is actually food. Food that could & should be going to families in need, instead of getting tossed into the trash. 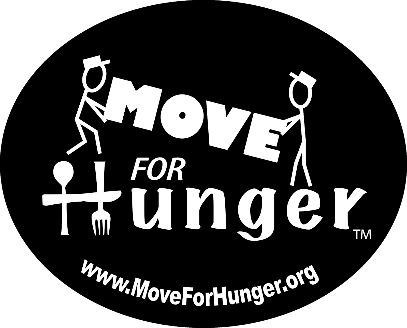 That’s why Movers Tucson – Assurance Relocation Systems, has partnered up with MoveForHunger.org. By teaming up together, we’re a part of the fastest-growing, year-round food service programs. Assurance Relocation Systems is able to deliver unwanted, non-perishable food items to Tucson families in need of help! Tucson is a city that has a tremendous amount of great people, who come to the aid of anyone in need! Together, we can make a difference! We’re your #1 choice for affordable Tucson Movers, and we’re going to do our part to deliver SUPERIOR moving, packing & storage solutions, as well as food to families in Tucson needing help with food. Contact us today for more information on how you can help, and of course, for a fast, free over the phone, or in-home estimate for your next move! Here’s some more info on hunger, and how we can help! This entry was posted in News, Uncategorized and tagged affordable movers tucson, best movers tucson, local movers tucson az, local tucson movers, movers tucson, moving company tucson, tucson movers on September 26, 2016 by adminassur.